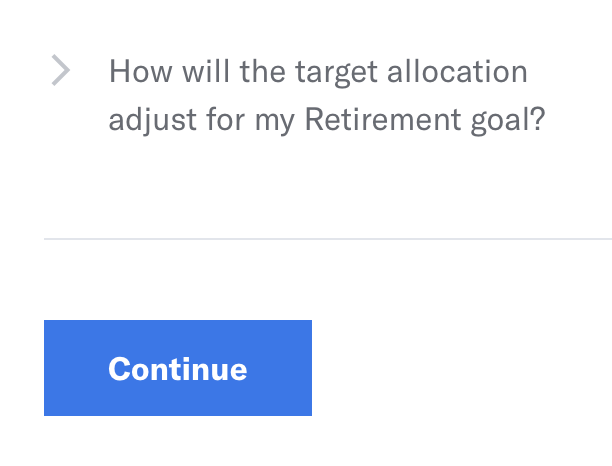 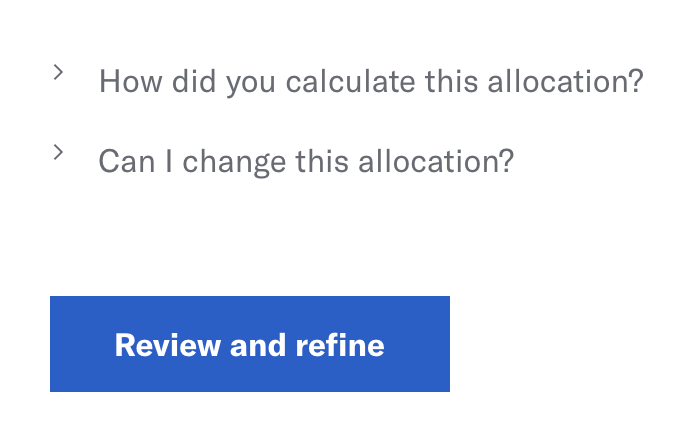 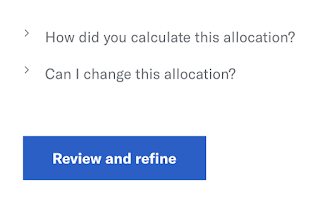 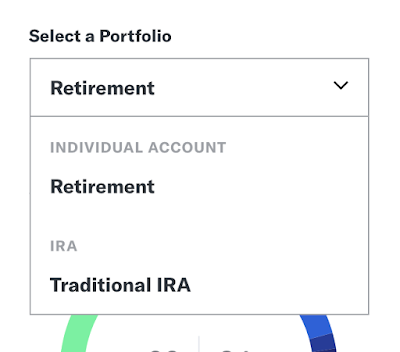 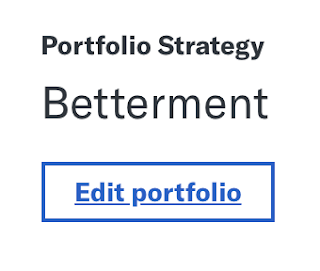 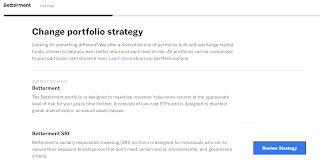 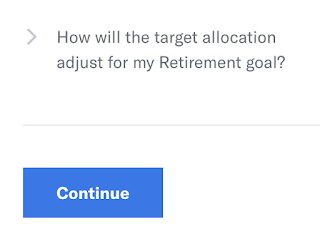 If you don't use Betterment for any investments, but would want to, grab somebody's referral link to treat yourself to the first ninety days' of it free of charge. 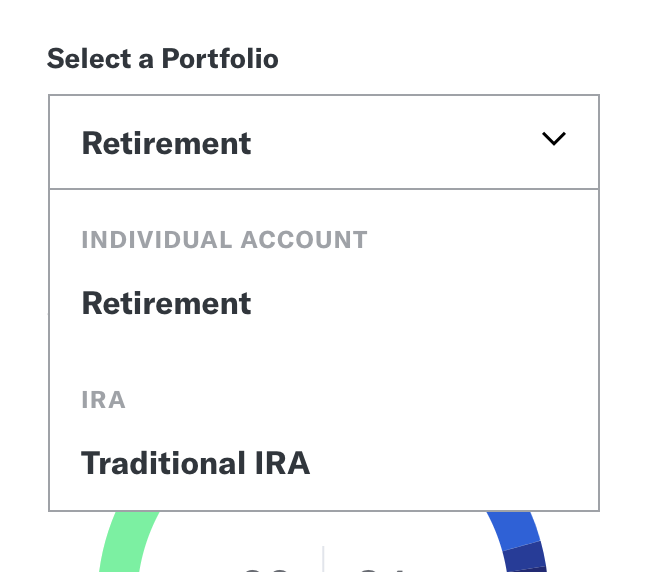 It's a pretty convenient, high-yield way of growing your savings for little to no effort. 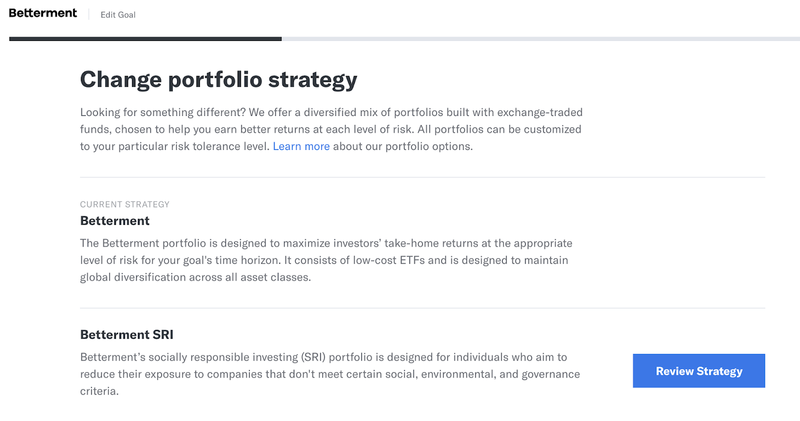 And don't forget the guide above, as it probably defaults to investing in everything, indiscriminately.